News — Creating Our Future, Inc. 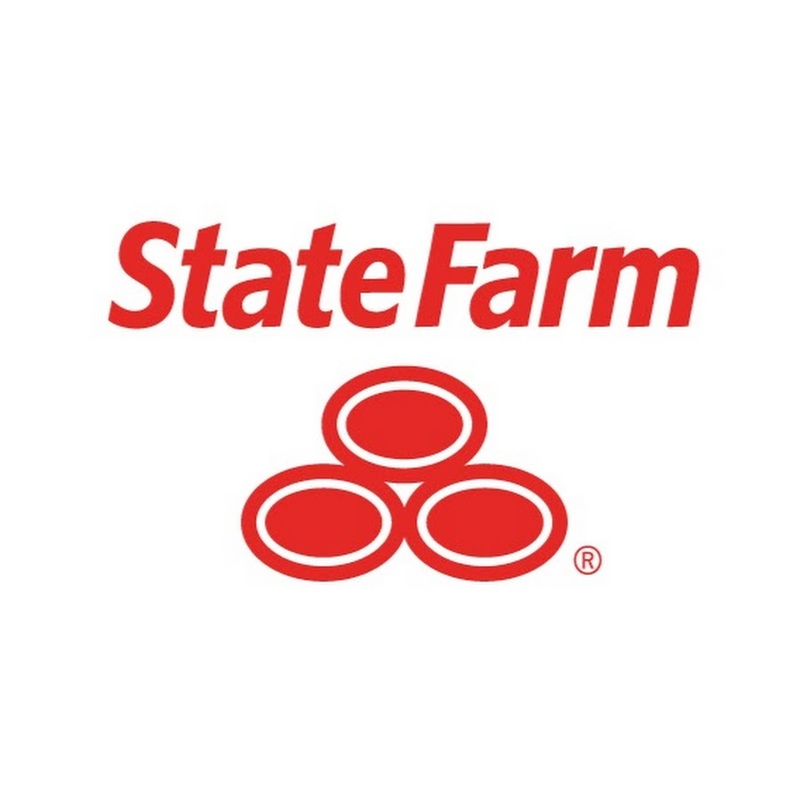 Thank you Taryn Lawrence State Farm (Agent) for your sponsorship, and all the wonderful things you do for the communities. MENTEES AND MENTORS FAMILY AND FRIENDS ALL JOIN TOGETHER FOR A DAY OF FUN. FREE FOOD, MUSIC AND GAMES AT THE WADE WALKER PARK OCT 21,2017 FROM 1-4PM. LETS BUILD RELATIONSHIPS AND TEAM BUILD. Thank You Publix for becoming a sponsor for the Meet and Greet youth mentoring picnic. We appreciate everything that your company do for the communities. Please help COF by donating school supplies to the youth in Lithonia,GA. We need all the support. Thank You for visiting our website.